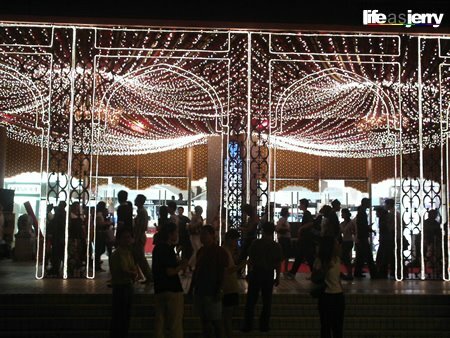 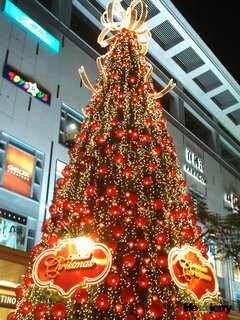 Yes, it’s the festive season where the happiest people of all are the shops.. upon hearing the *cha ching! 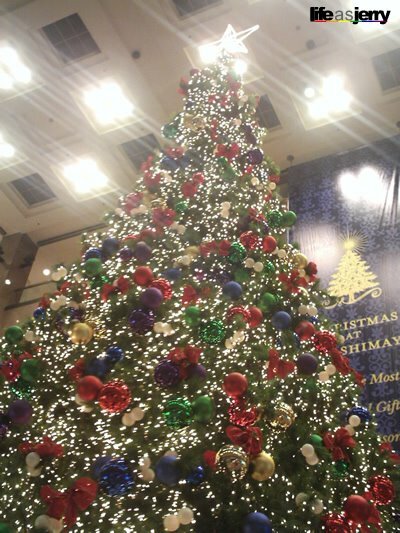 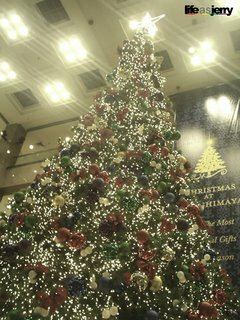 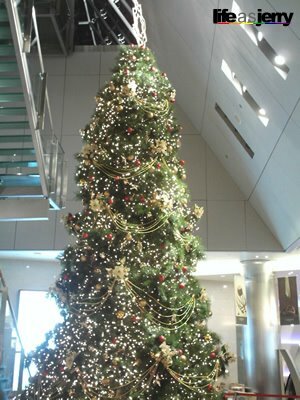 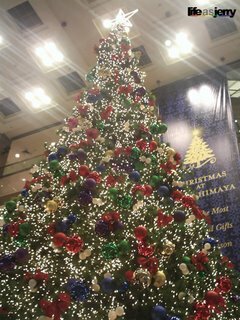 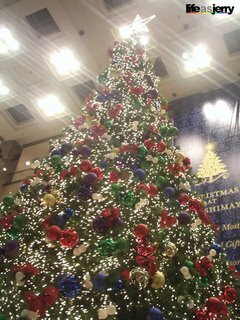 * non stop in their cash register..
Xmas Tree at Raffles City… Seems it looks great only at night. 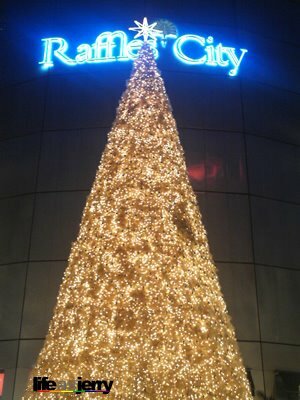 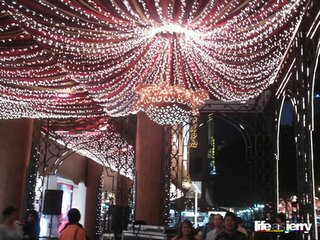 [CK Tang]One of the best mall decorating last year.. and this year… They really throw in the money to get the money..
Citylink Mall.. Simply, but nice.. well, I guess you cannot do much in an underground shopping mall right? 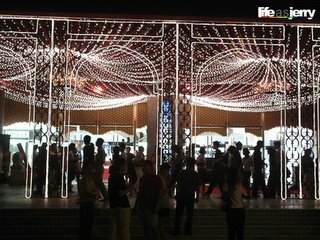 What’s more, it’s Singapore leh! Creativity is as common as seeing dinosaurs walking down the street!